Nice cozy place. Gives you a home-away-from-home feeling. Staff were also friendly and the breakfast setting was really lovely. The breakfast was excellent. The purpose was to visit a daughter who lives very close in Harrow on the Hill. We have stayed several times, but this is our first stay at the Old Etonian. The bus service stops outside and very cheap. 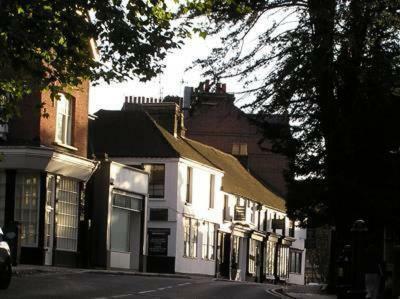 Round the corner is my favourite pub " The Castle", We had no time for attractions as we lived in Wimbledon for 20 years. We plan to return to the hotel in the near future. For the price I was extremely pleased with the hotel, good breakfast, very clean hotel and very friendly and helpful staff, my room was small but comfortable. I didn't use the wifi during my stay so unable to comment. It’s a bit dated now but clean and serves the purpose but not particularly great value for money. But it’s a good option for Harrow on the hill. Excellent location, room and view. Familiar owner and staff. Restaurant and breakfast like in the "Good Old Days". Fabulous team, who take the extra mile to make customers feel at home. Heating system was really very noisy. Not a good experience staying with family. 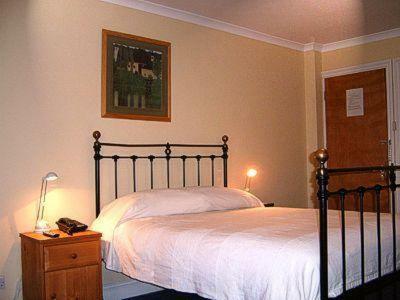 Old Etonian Hotel This rating is a reflection of how the property compares to the industry standard when it comes to price, facilities and services available. It's based on a self-evaluation by the property. Use this rating to help choose your stay! 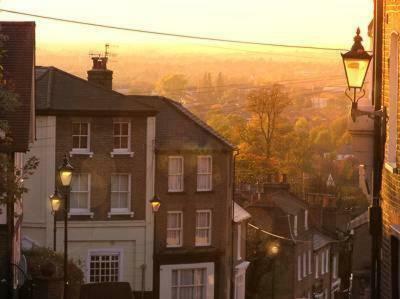 The hotel is in a historic part of north London, 0.8 miles from Harrow on the Hill Train Station. 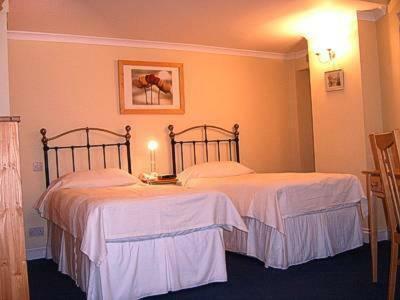 It has free Wi-Fi, rooms with private bathrooms and the Old Etonian Restaurant, offering French and Italian cuisine. 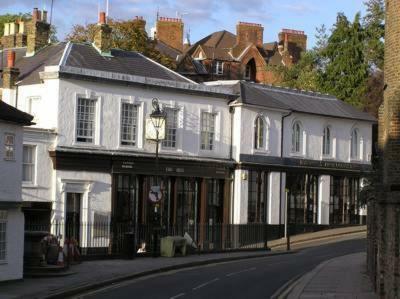 The Old Etonian Hotel has a quiet location, next to Harrow public school and a 15-minute walk from the train station. Wembley is 20 minutes away by London Underground (subway) and Baker Street is 30 minutes from the hotel. 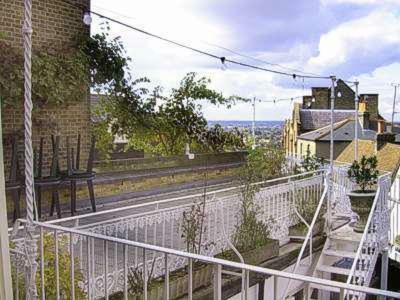 The hotel is on the hill and has views of Harrow and the surrounding area. 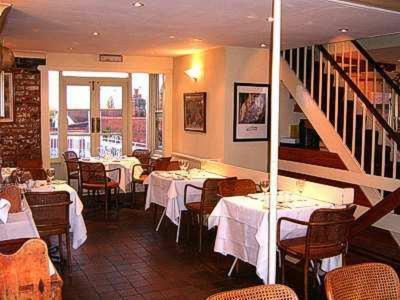 The Old Etonian Restaurant has been owned and run by the same family for the last 35 years. It has an outdoor terrace in the back of the building. There is limited free parking. When would you like to stay at Old Etonian Hotel? House Rules Old Etonian Hotel takes special requests – add in the next step! Old Etonian Hotel accepts these cards and reserves the right to temporarily hold an amount prior to arrival. Amazing food, very friendly staff. Just a bit dated now. Breakfast cleared away by 10 on the dot literally everything gone at 10.01! The bed was uncomfortable and the duvet very thin and felt small. The curtains were not lined well enough so during the night the room was very light with street lighting then daylight. The lighting was inadequate for putting on makeup. The room had huge windows and was right on the road so quite noisy, even in the early morning. There was no hot breakfast available except DIY toast and hard boiled eggs which were cooked in advance. The staff were polite enough but not particularly friendly. Good location. Free though very limited parking. Inexpensive. Although the room was as clean as could be, it is very dated and in desperate need of refurbishment. In particular a new carpet & bedside lights. Curtains that block out he street light would be good too. Great location. Staff very friendly and helpful. No parking on site although I searched for hotels with parking! Room cold as no heating turned on. Nice room in a lovely area. Bathroom door won't shut. Would prefer an English breakfast. Convenient location to our works.